Sergio Perez reckons Lance Stroll coming into Racing Point (Force India) means the Canadian will be in good hands to deliver his best. Following the buyout of the Racing Point (Force India) team by Lawrence Stroll, it was clear for Lance to move to the British outfit from Williams to replace his friend Esteban Ocon alongside the experienced Perez. While Stroll started off well in 2017, the car in 2018 not only made him look ordinary but also the whole of Williams. With him moving into the more formidable team at Racing Point, his new teammate feels he will be at better hands. The two haven’t spent much time with each other but the Mexican reckons Stroll has the talent to excel. 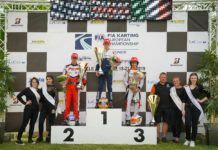 “I don’t know him much as a driver,” he started, when asked by FormulaRapida.net about Stroll. “In Formula 1 it is so difficult to compare to another driver in another team. 95 percent of your results is done by the car, so he [Stroll] certainly had a full season down to his car, I think Williams had a lot of trouble but the kid definitely has the talent. “He’s been on the podium [as well]. When it is wet, he is always up there [even] with bad cars. I think that he is coming to great team with one of the best engineers in the world, so he will be in great hands to deliver his full potential. “I don’t think [my position will suffer with it being Lance’s father’s team]. It’s in the interest of everyone including the team owners that this team is a successful team, that the investment they have done is successful. Questions has been raised about Perez’s position but the Mexican feels safe even being Lance’s teammate. 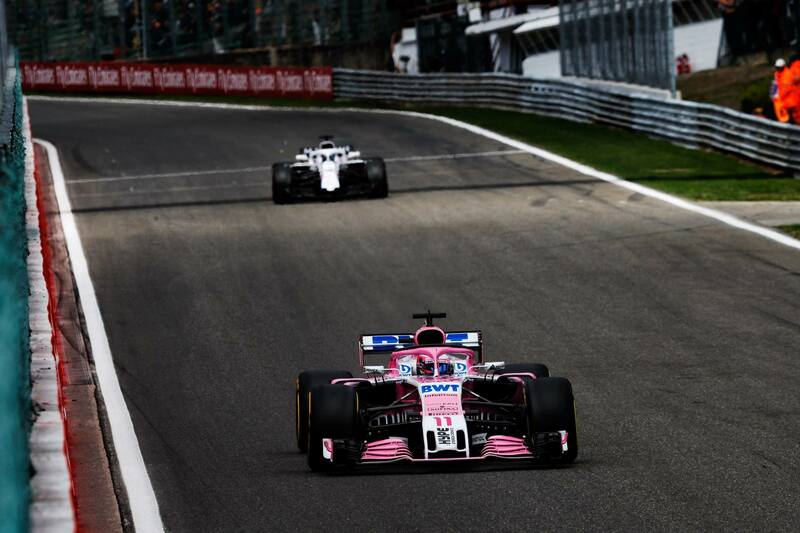 Talking about teammates, after a more sedate run with Nico Hulkenberg, Perez had a fiery time against Ocon in 2017 and 2018. The two had to be calmed down by the team to work together and now that he is no longer his partner, Perez revealed that the relation was never a great one personally with Ocon but more in professional terms. “To be honest, it was never a great one,” he said. “We were very professional, we didn’t spend a lot of time [together] out of the car, so it was quite flat. I’ll say that my relation with my past teammates was more like an outside relationship. I had it before with Hulkenberg.